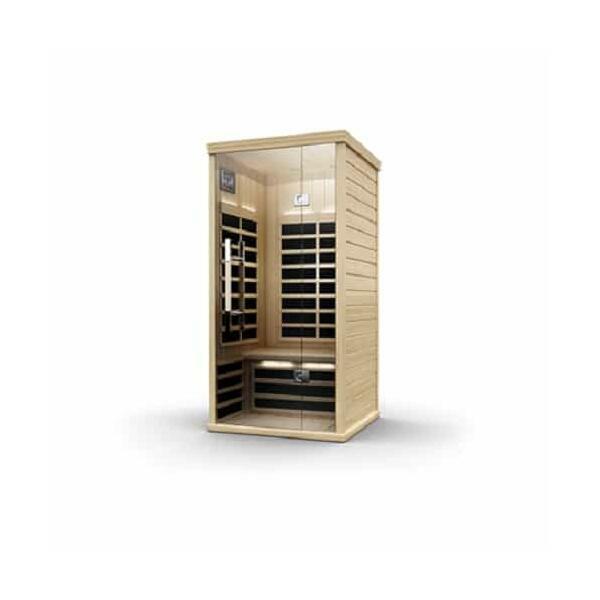 Thanks to Finnleo, indulging yourself to the health benefits of infrared sauna technology is now even safer. 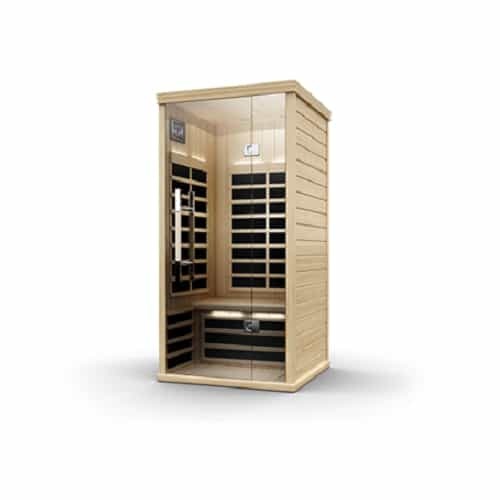 The S810 One Person Sauna features the EvenHeat System, which delivers infrared heat with the lowest EMR and EF fields available. It also ensures that every part of you is warmed and detoxified evenly, giving you the greatest benefit from Finnleo and Saunatec technology. Enjoy your favorite MP3’s on the speakerless sound system and the color light therapy will make your sauna experience even more relaxing. Think muscles joints, stiffness, Arthritis, Tendonitis, ect.